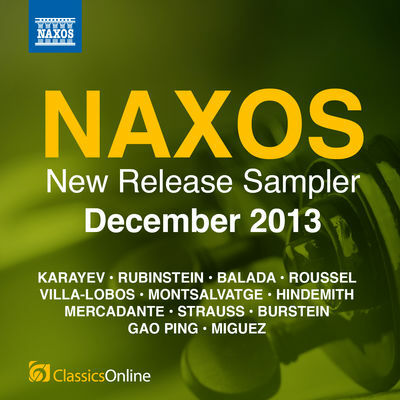 Sebastien Hurtaud ranks among the world’s best cellists of his generation and can be heard in a classical, romantic and modern repertoire on many international concert stages. Strad Magazine describes the soloist as a "cellist to follow with great creativity, elegance and imagination[...]". 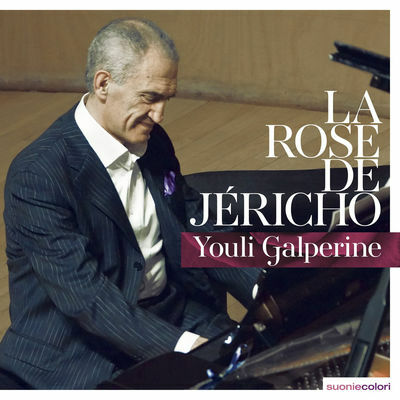 Recent and upcoming highlights include performances as a soloist with the Orchestra National Orchestra of Lorraine, the Picardie Orchestra, the National Orchestra of New Zealand, the MAF Festival, The "Philharmonic Society of La Rochelle", the Vexin Festival, Offenbach Festival in Etretat, the Laon festival, the Oise Philharmonic Orchestra, the Silesia Orchestra, The Bratislava Radio Orchestra, the Alfredo St Malo festival in Panama, the Santorini Gyzi Megaron festival to name a few. 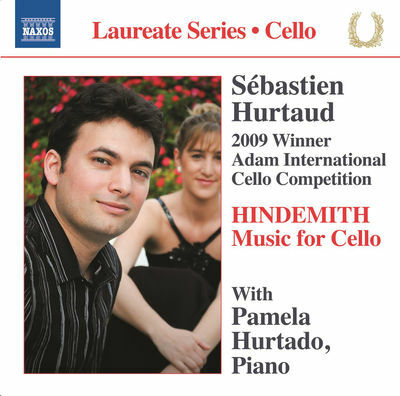 The concert cellist won first prize awarded of the « Adam international cello competition in 2009 in New-Zealand, Hurtaud is also laureate of the Naumburg Foundation and Aldo Parisot international cello competition in USA and south Korea. The concert cellist is also passionate about developing the repertoire of his instrument, world premiering some new cello concerto and sonata. 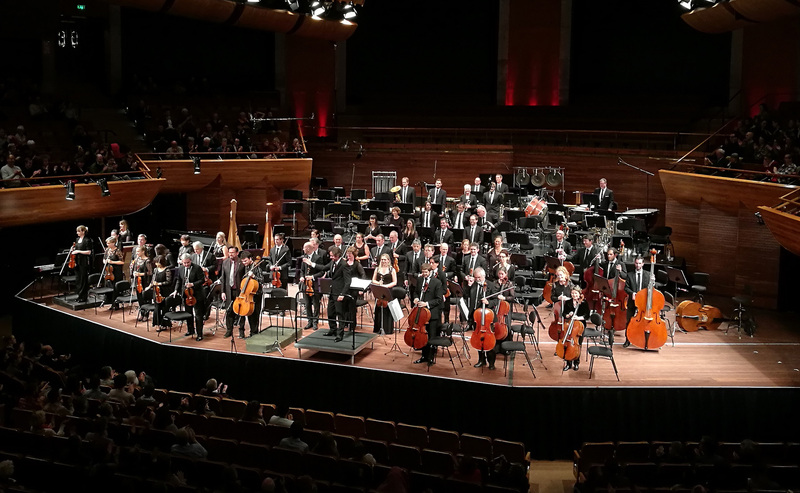 Recently Hurtaud created the Gareth Farr « Concerto Chemin des Dames » in Wellington with NZSO, the Lucas Debargue Cello sonata in Moscow at Dom-Musiki, « Pas de deux » composed by Youli Galperine in Paris at Salle Colonne. The American Fanfare disc magazine is recognizing him « […] close to the Soul of Rostropovich and the Feuerman Virtuosity […] » in his first disc dedicated to Paul Hindemith recorded with pianist Paméla Hurtado. Dutilleux: "Tout un Monde Lointain"
E. Elgar "Cello Concerto" & Gareth Farr "Concerto Chemin des Dames"